﻿ "Interested in the way classic albums used to sound?.. Warm, expansive, sonically rich, naturally ambient? At Sodypop, we make 'em! Since 1993 the mission has remained constant…. 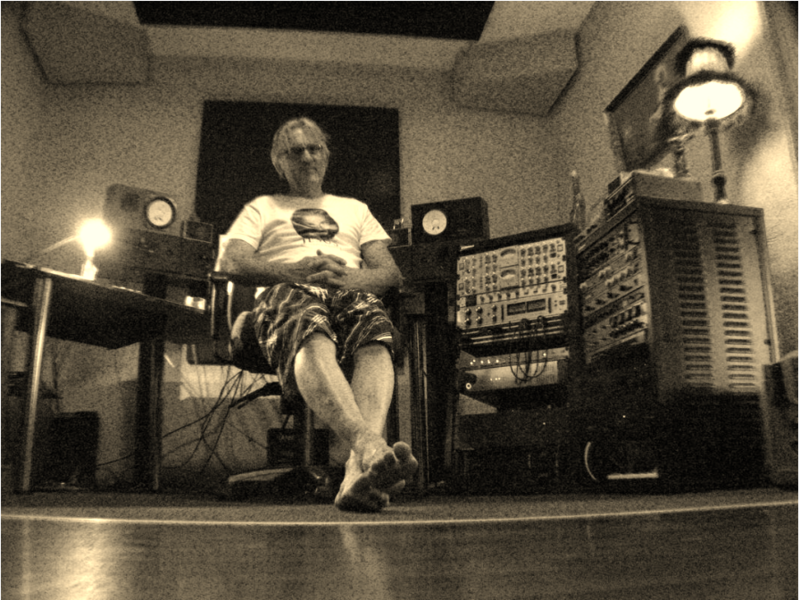 making timeless recordings..tonally beautiful and emotionally resonant…….